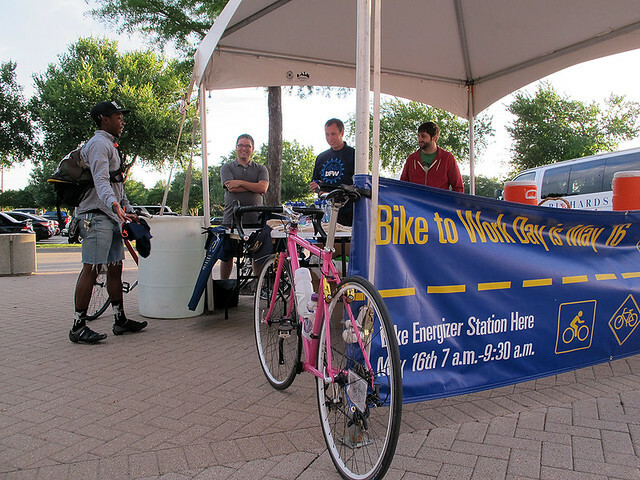 Last Friday was the Bike League’s National Bike To Work Day. 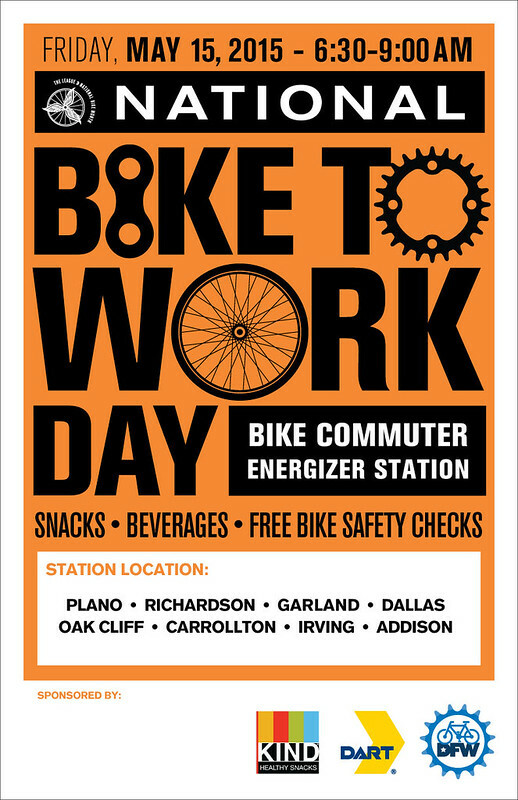 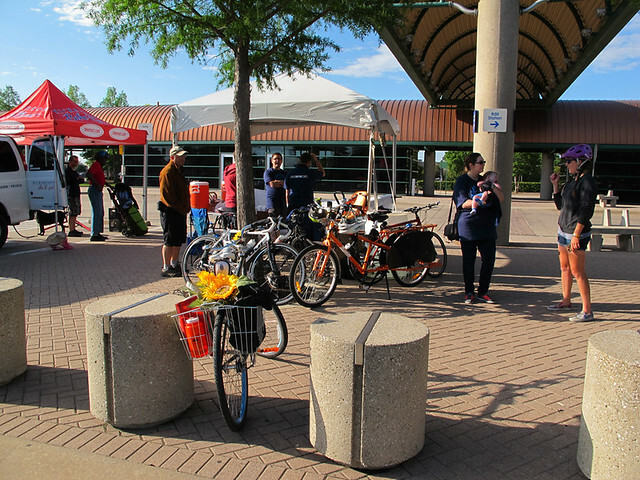 For the third year, my local bike advocacy group, Bike Friendly Richardson, worked with BikeDFW, DART and NCTCOG to set up a bike commuter Energizer Station at one of our local rail stations. 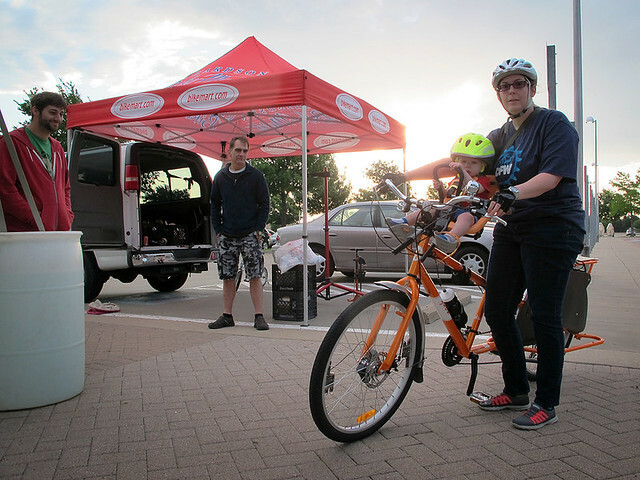 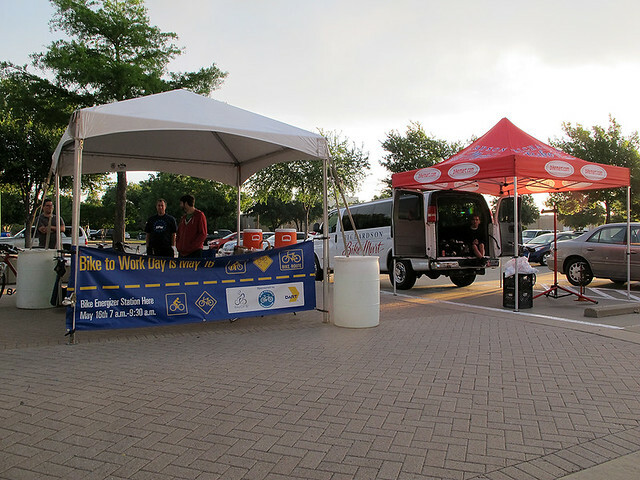 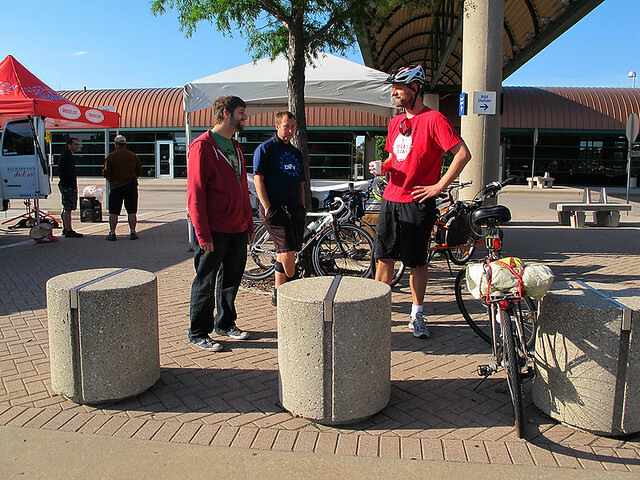 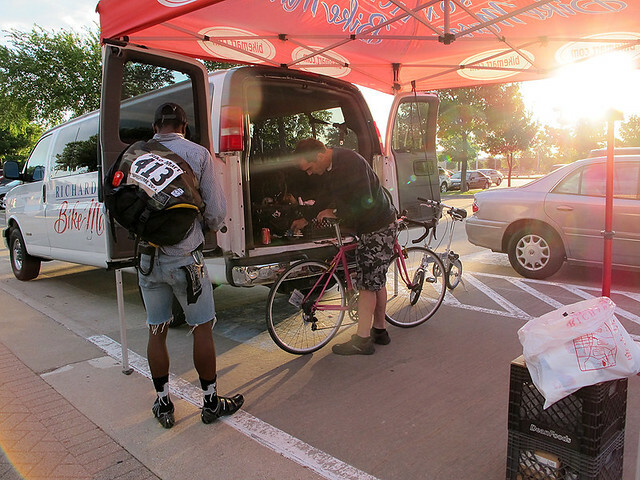 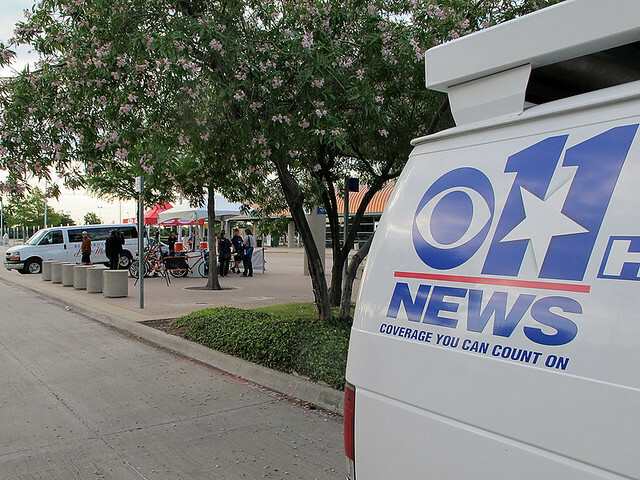 This year, BikeDFW and DART were able to set up 9 stations throughout the Dallas/Fort Worth area.